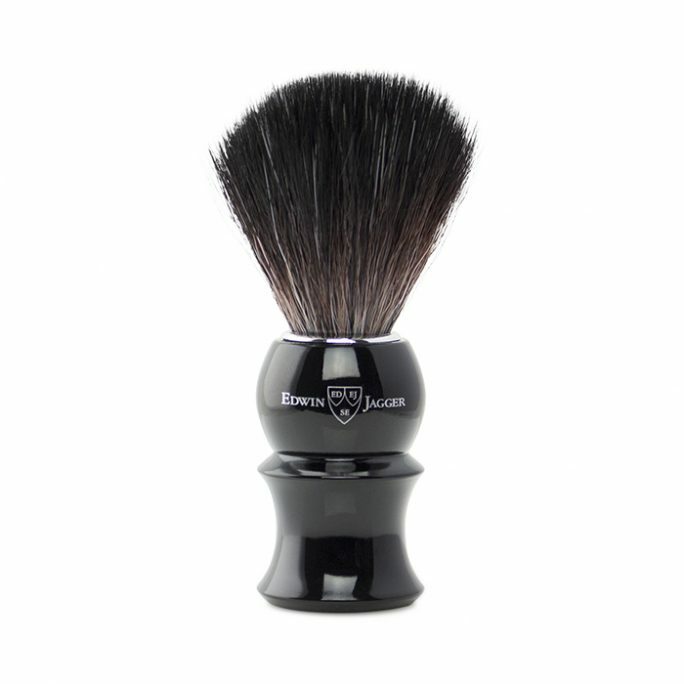 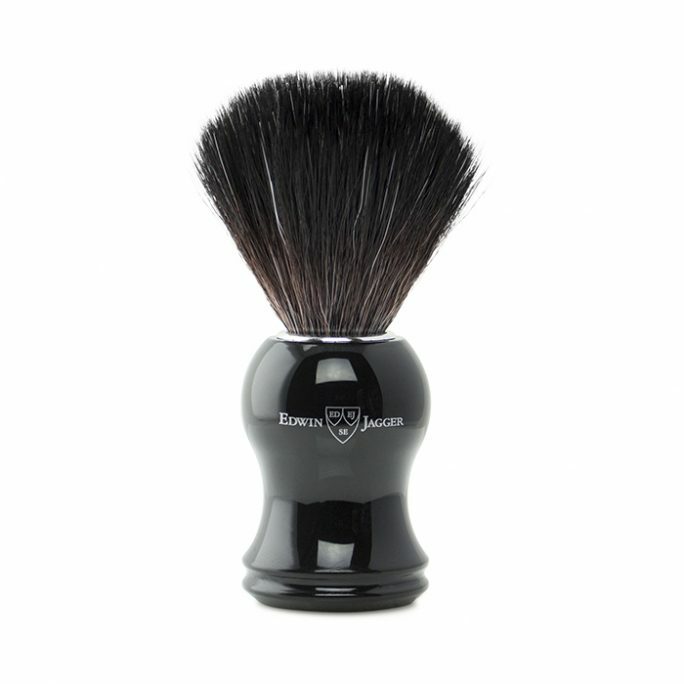 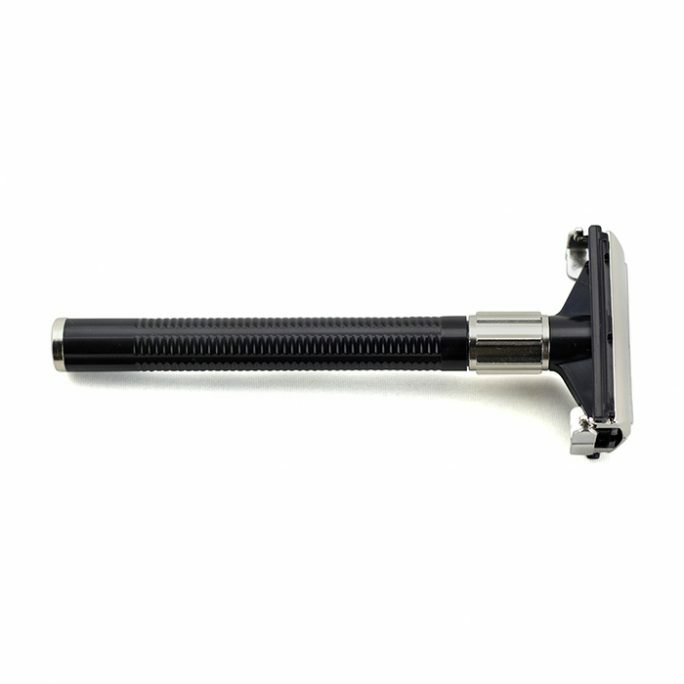 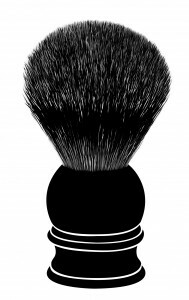 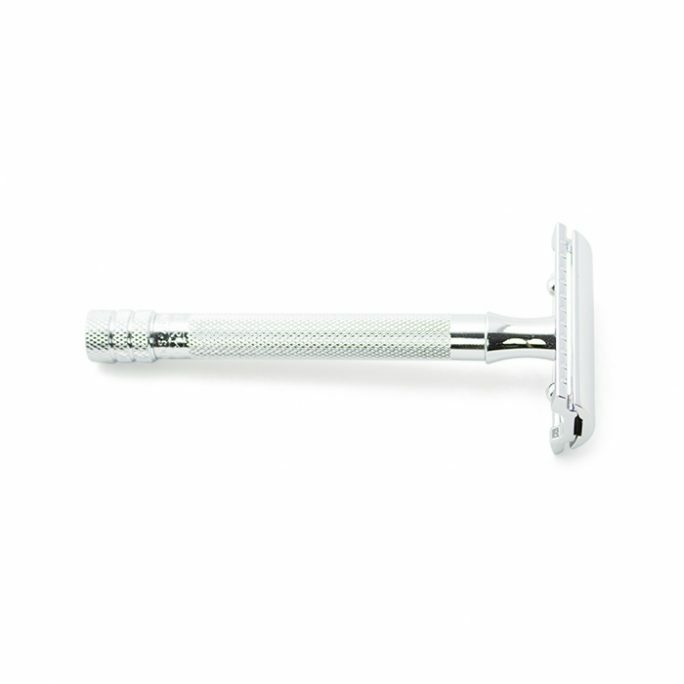 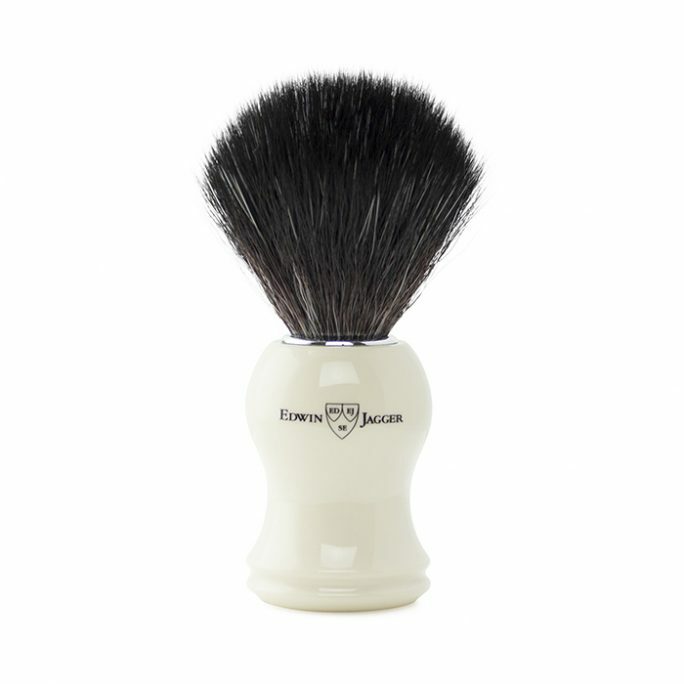 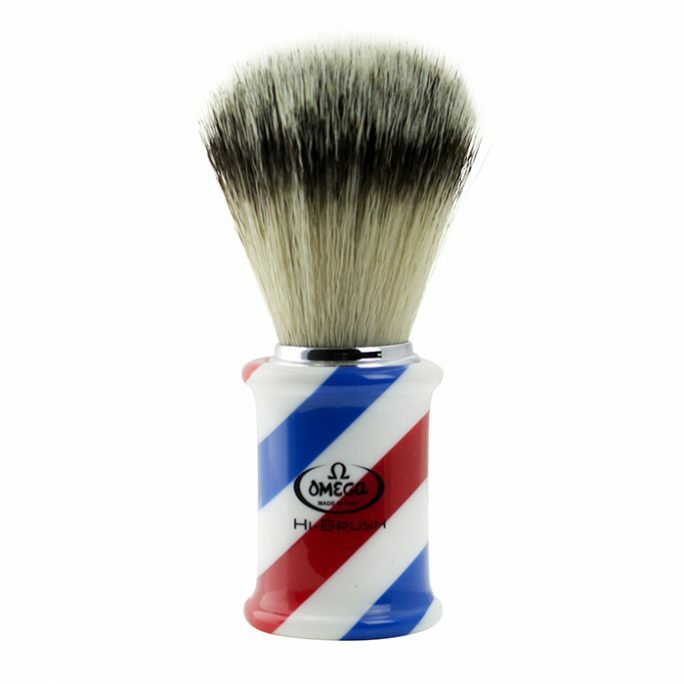 Want the benefits of a facial shaving brush but don’t want it made with animal hair such as bore or badger? 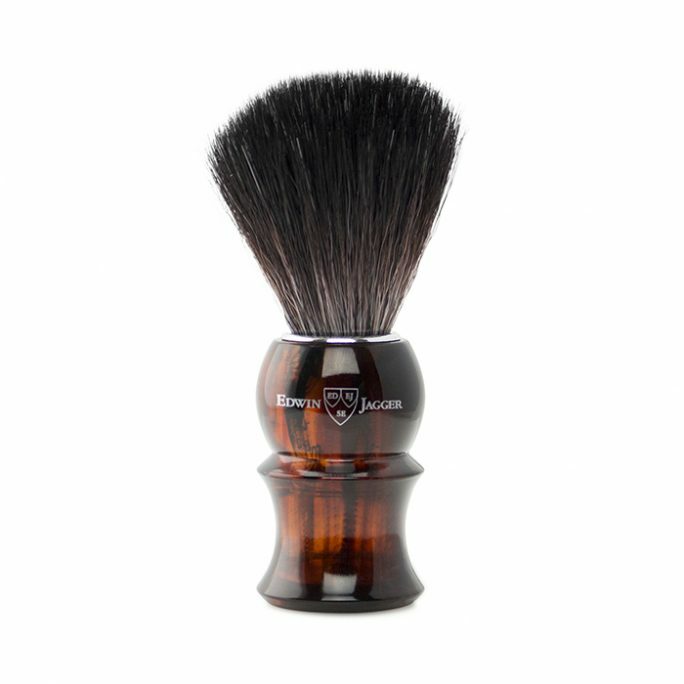 Check out some of our high quality synthetic brush options which will provide a similar lather process compared to animal based brushes. 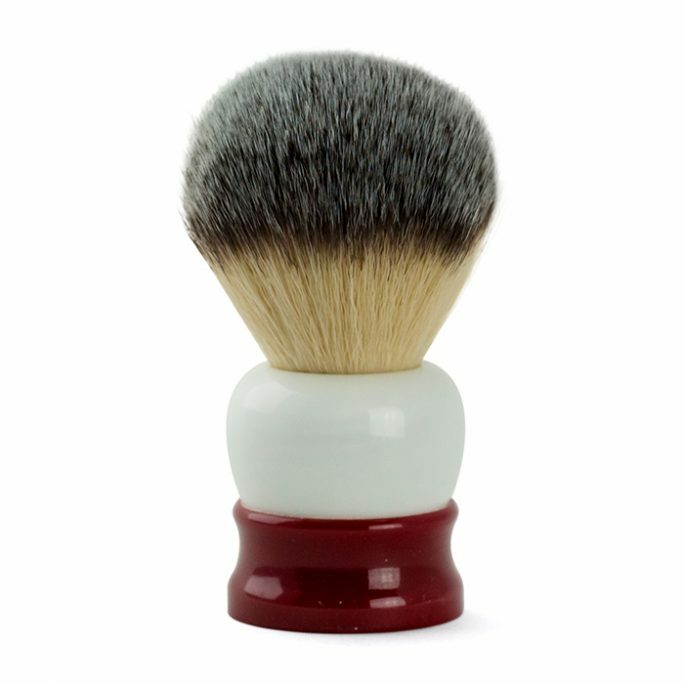 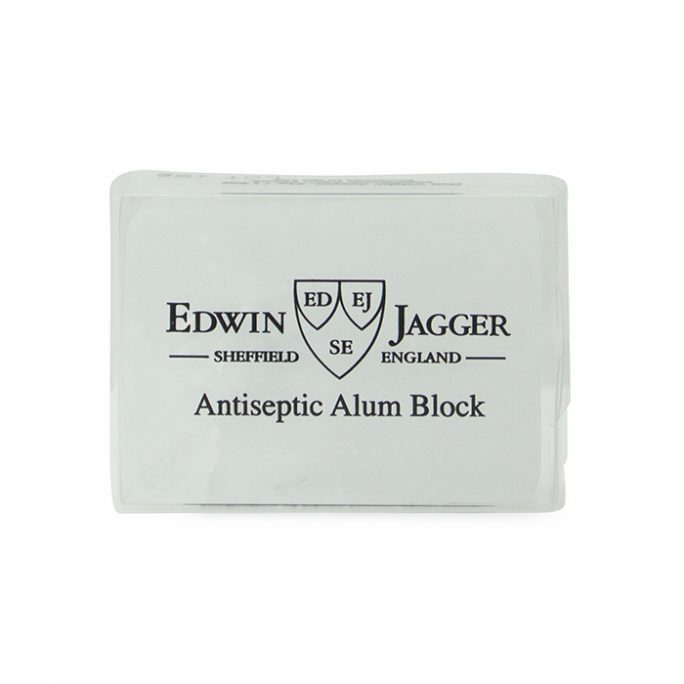 These high quality, soft brushes will provide many excellent uses for your wet shaving needs.